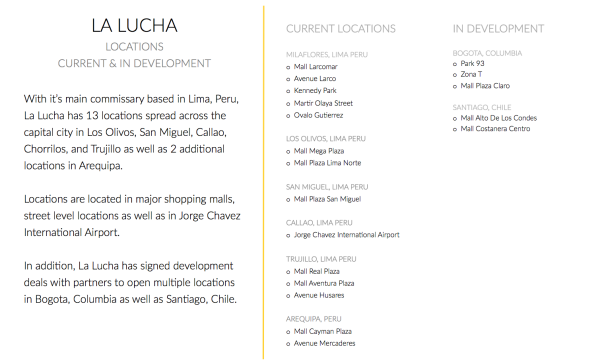 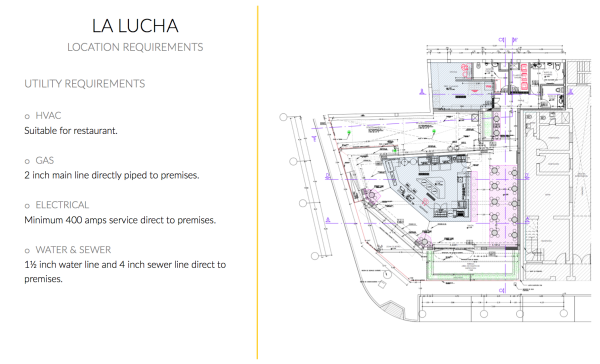 Our client, based in Peru asked us to assist in preparing their Investor Deck as they eyed expanding their 13 unit concept in the United States. 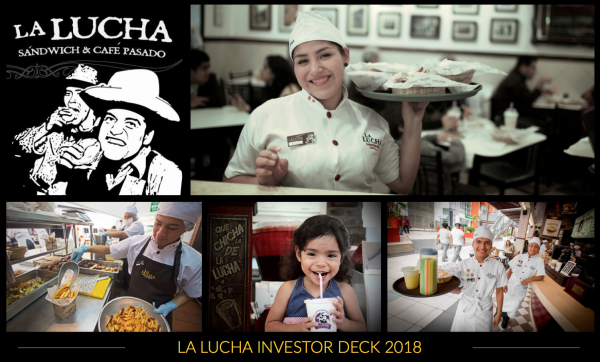 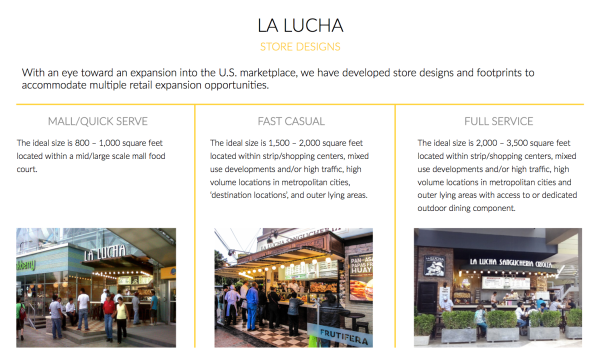 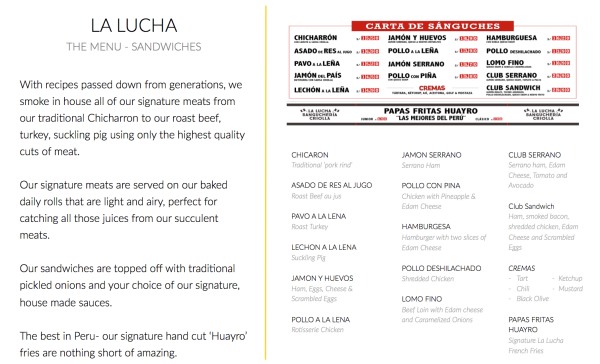 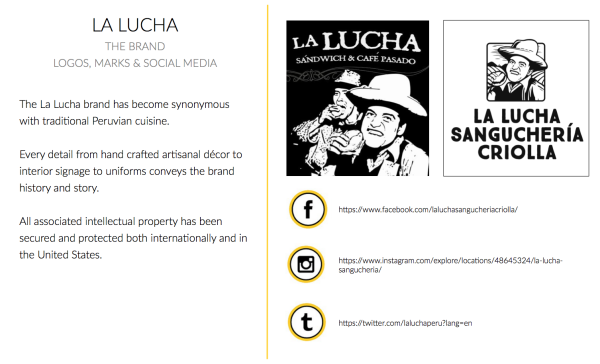 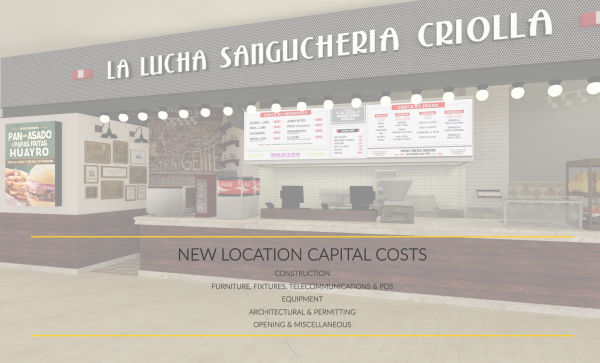 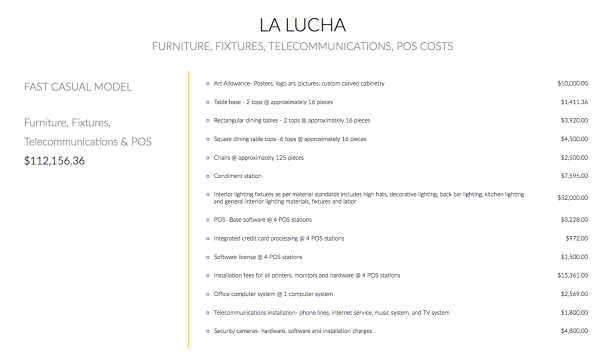 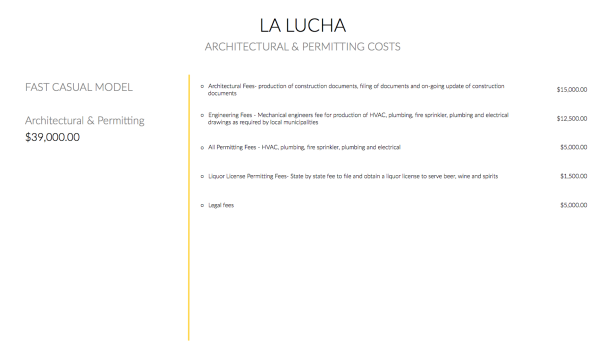 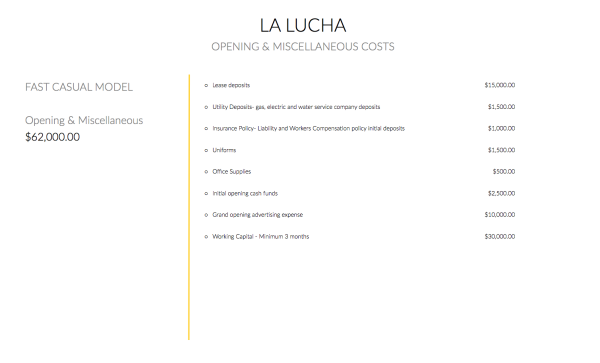 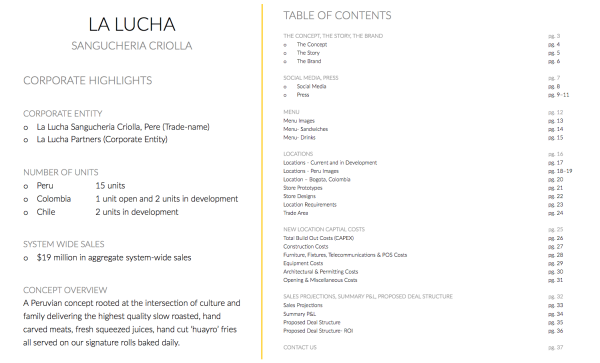 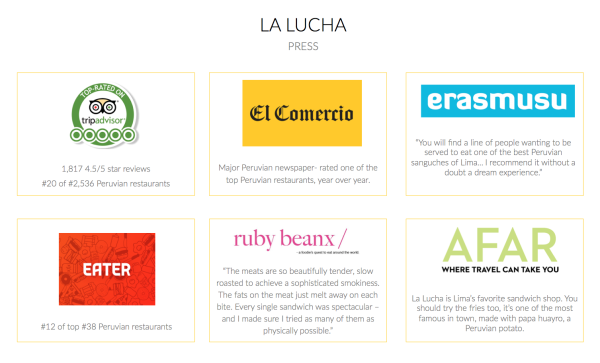 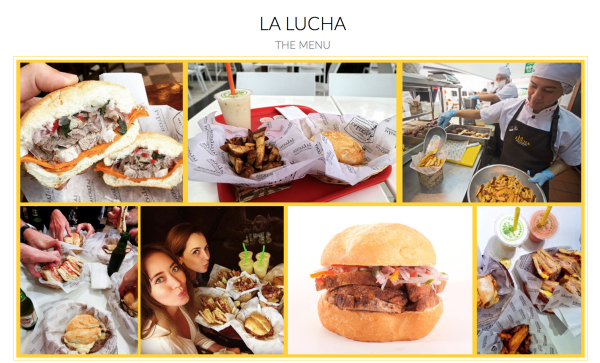 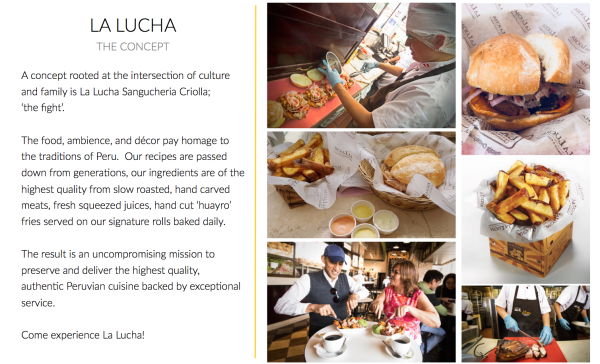 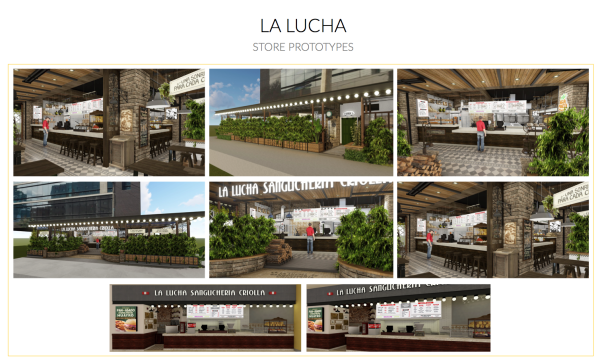 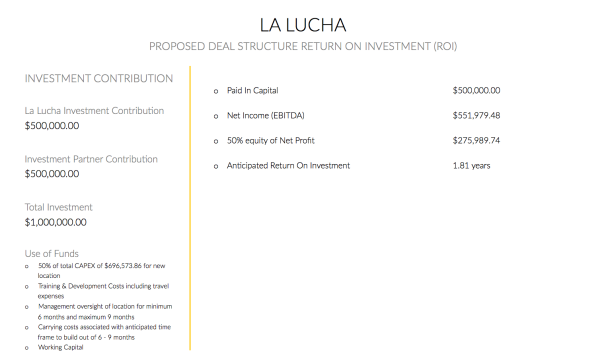 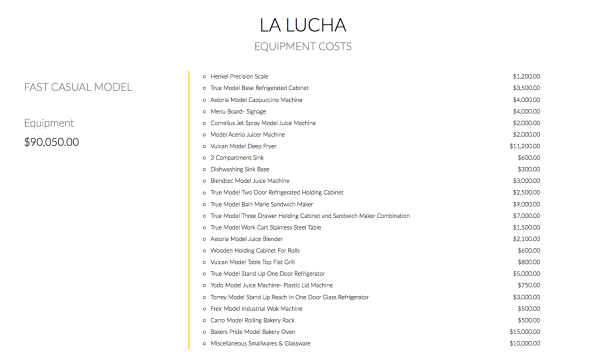 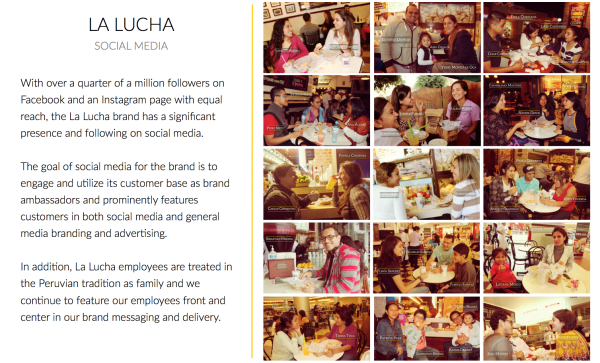 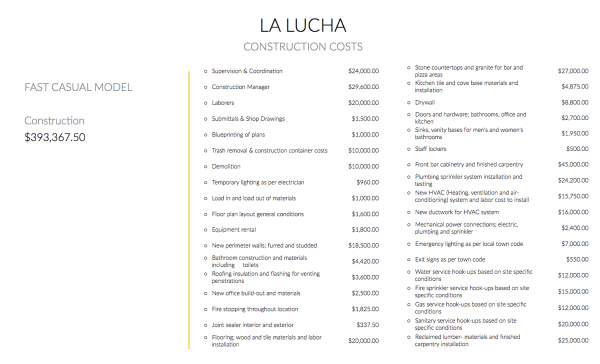 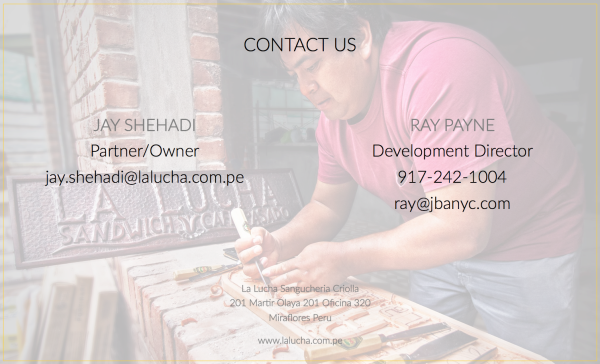 La Lucha is a concept rooted at the intersection of culture and family. 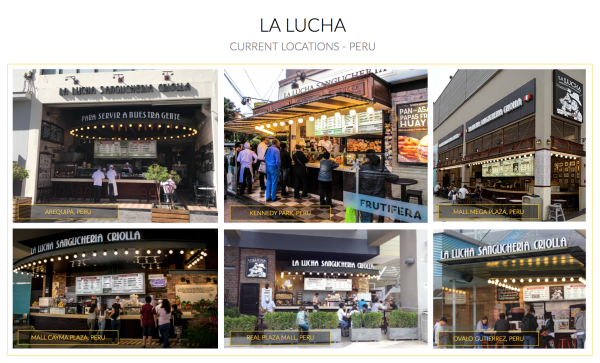 The food, ambience, and décor pay homage to the traditions of Peru. 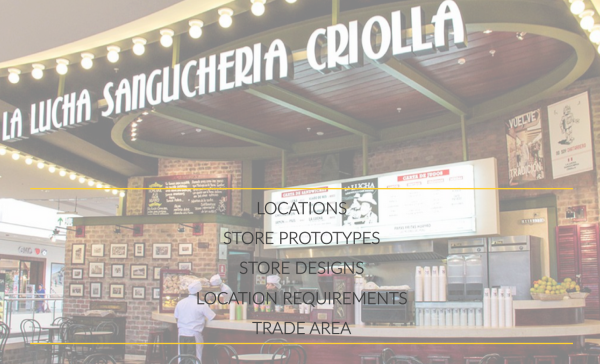 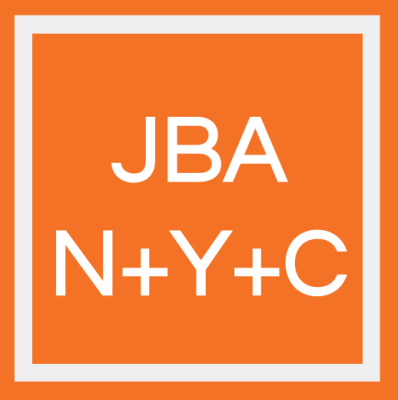 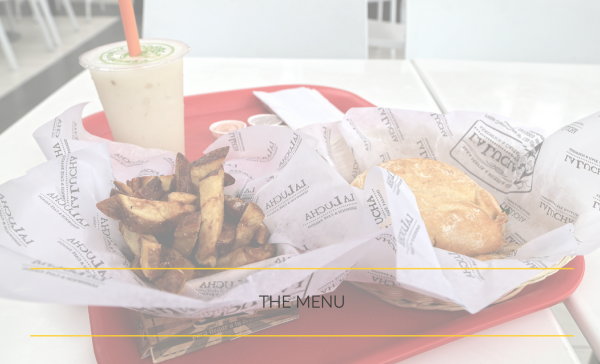 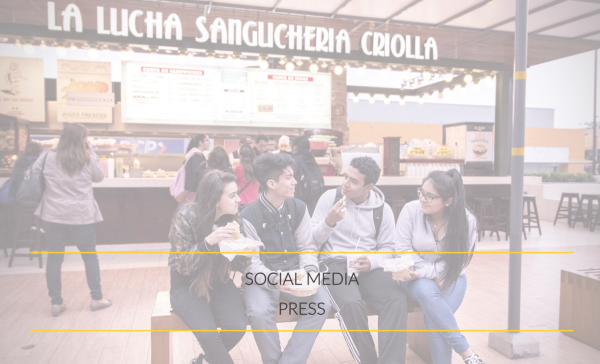 Their recipes are passed down from generations, ingredients of the highest quality from slow roasted, hand carved meats, fresh squeezed juices, hand cut ‘huayro’ fries served on their signature rolls baked daily. 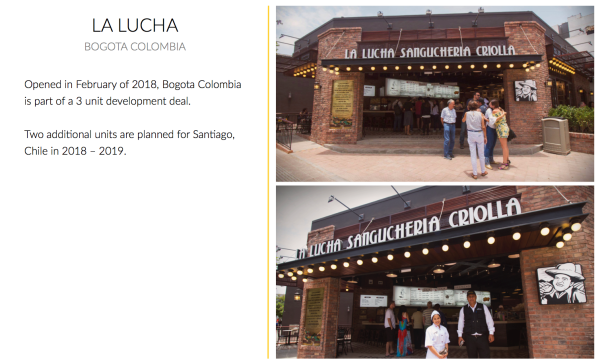 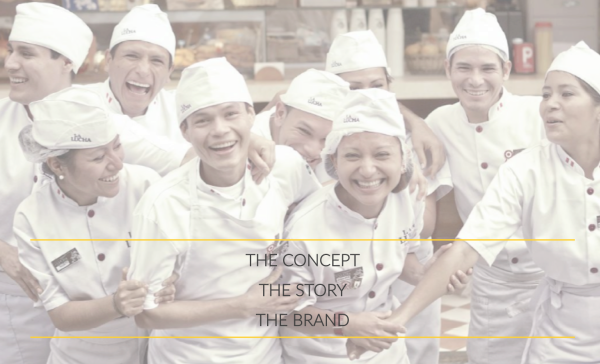 The result is an uncompromising mission to preserve and deliver the highest quality, authentic Peruvian cuisine backed by exceptional service.